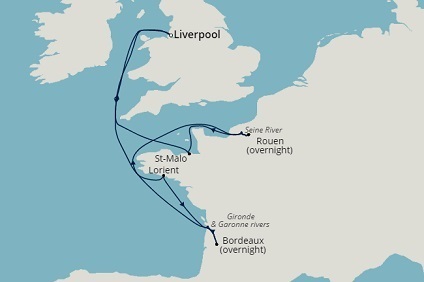 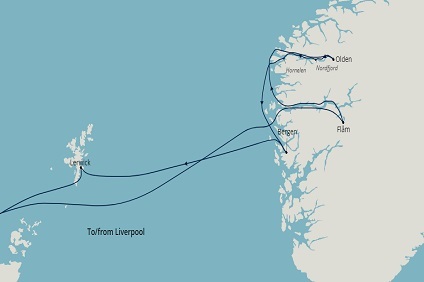 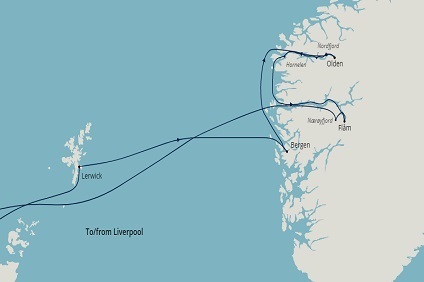 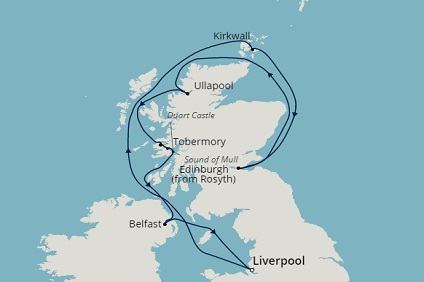 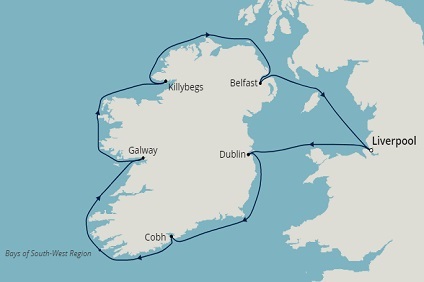 8 Night Cruise sailing from Liverpool roundtrip aboard Black Watch. 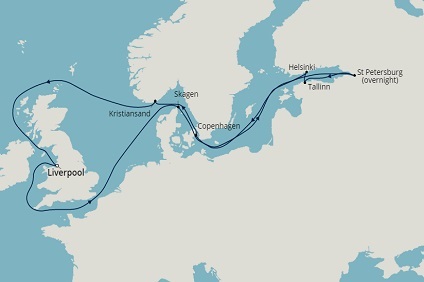 Cruise 15 nights from Liverpool and explore cities of the Baltic, incl an overnight stay in St Petersburg - book by 3 July. 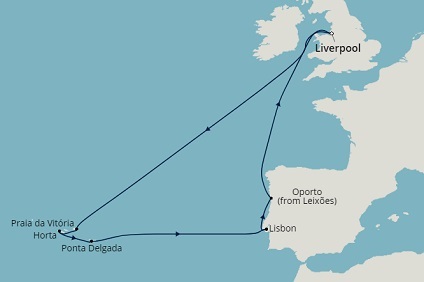 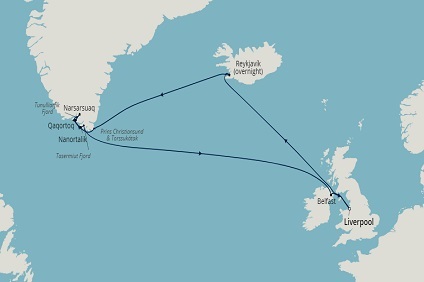 15 Night Cruise sailing from Liverpool roundtrip aboard Black Watch. 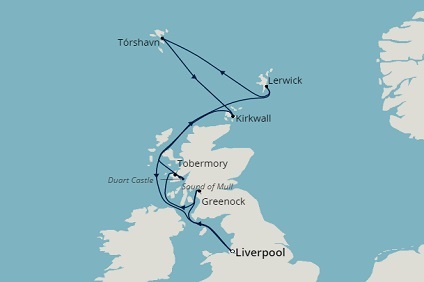 14 Night Cruise sailing from Liverpool roundtrip aboard Black Watch. 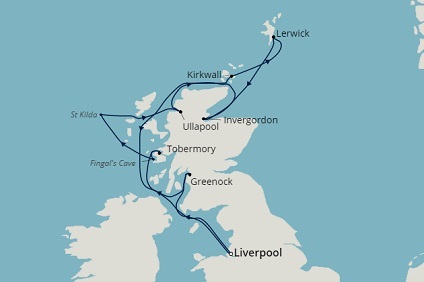 7 Night Cruise sailing from Liverpoool roundtrip aboard Black Watch. 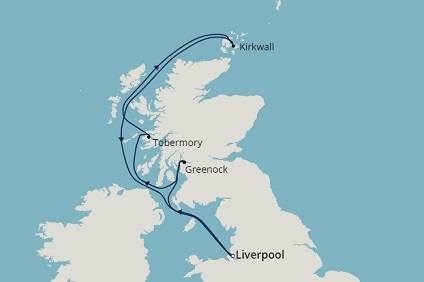 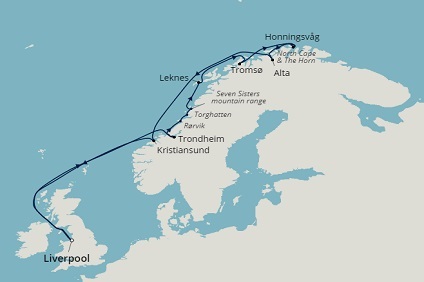 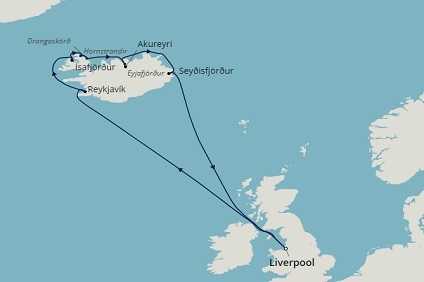 10 Night Cruise sailing from Liverpool roundtrip aboard Black Watch.